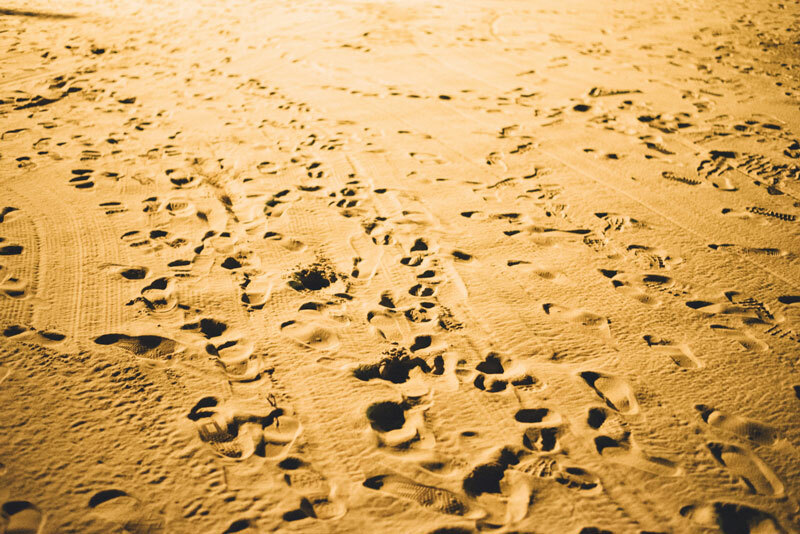 Whose footsteps are you walking in? Who left you an example to emulate? Dad wrote that his life was made easier by choosing to follow in the footsteps of his brother, Dr. Irwin K. Stone, M.D. (1920-2008), an internist in Watertown, New York. Irwin built model airplanes, Dad did. Irwin attended medical school, Dad did. Irwin practiced medicine in Watertown, Dad did. Irwin served in short term medical mission work, Dad did. Mom and Dad served as medical missionaries in Embangweni, Malawi, Africa in 1992-94. They followed in the footsteps of others who served in that region of the world: David Livingstone, Dr. and Mrs. Walter Angus Elmslie, Rev. Dr. and Mrs. Donald Fraser. Mom and Dad learned more about these 19th and early 20th century pioneers while living in Malawi. The most famous one is David Livingstone(1813-1873), the Scottish missionary doctor with the London Missionary Society(LMS), explorer and slave trade abolitionist. Livingstonia, Malawi in the north region of the country on Lake Malawi is named in honor of him. He was an advocate of “Christianity, Commerce and Civilization” as a way to counteract the African slave trade. When he died in what is modern Zambia, his heart was removed and buried near where he died. His remains were returned to England and interred at Westminster Abby. The Rev. Donald Fraser (1870-1933) served in Malawi from 1896 to 1925 at Ekwendeni and then in Embangweni. He was the son of a Scottish minister and helped found the Student Volunteer Movement in Britian and the World Student Christian Federation. His wife Agnes was a medical doctor. Rev. Fraser is remembered for his sympathetic embrace of many aspects of the Ngoni people’s culture, which was a departure from much of the missionary enterprise at that time. His Sacramental Conventions drew thousands of natives where communion and baptisms were conducted. Their brick two-story house built in 1905 was still being used when Mom and Dad were in Malawi. Rev. Fraser died in Scotland and Agnes carried his ashes back to Embangweni several years later and buried them in the cemetery. To learn more about Rev. Fraser, read the lecture by Dr. Jack Thompson given for the 100th anniversary of the founding of the Loudon Station, its former name. 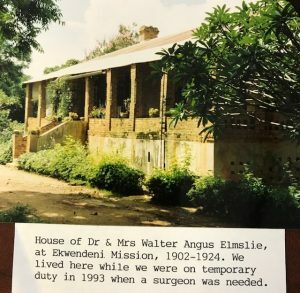 Dr. Walter Angus Elmslie(1856-1935) was a Scottish missionary who began his service in Malawi as a doctor, opened the mission in Ekwendeni in 1889 among the Ngoni people and engaged in linguistic and historical studies. The first book in the Ngoni language was his book of hymns and Scripture readings. He also translated the Gospel of Mark and wrote two books on grammar and history. 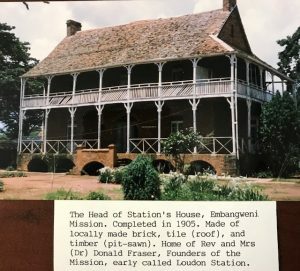 He was an associate of Dr. Robert Laws(1851–1934; and worthy of another article devoted to him) who led the mission work for fifty years and renamed the town of Khondowe Livingstonia in memory of David Livingstone. Elmslie held a more conservative approach to embracing African culture and church leadership development. He died in Scotland. Many other people left footprints for Mom and Dad to follow in while in Malawi. They fell in love with the people in Embangweni, toured in Kenya and brought home their enthusiasm for serving the people and church in Malawi. Following their return they spearheaded a Northern New York Presbytery partnership with the Malawian church. It is still functioning today. Their footsteps have been followed by many concerned and interested people young and old. Following in the footsteps of others opens up doors to serve and enrich others. Mom and Dad followed in the footsteps of others. I have the privilege of following in their footsteps. What noble cause tugs at your heart these days? Who has left footsteps for you to follow in to serve that noble cause? We all will discover for ourselves what Reverend Garry said that other people’s footsteps invite us to join them on the journey, not the destination. 1. http://embangweni.com/FraserNgoni.htm. Accessed July 6, 2017 at 1:39pm. 2. http://www.dacb.org/stories/malawi/elmslie_walter.html. Accessed August 7, 2017 at 5:55pm. 3. April 20, 2014 sermon. Quoted in A Last Chapter of the Greatest Generation: The Life and Family of Colonel Frederic A. Stone—Aviator, Doctor, Missionary and Friend to Humanity. P. 205.